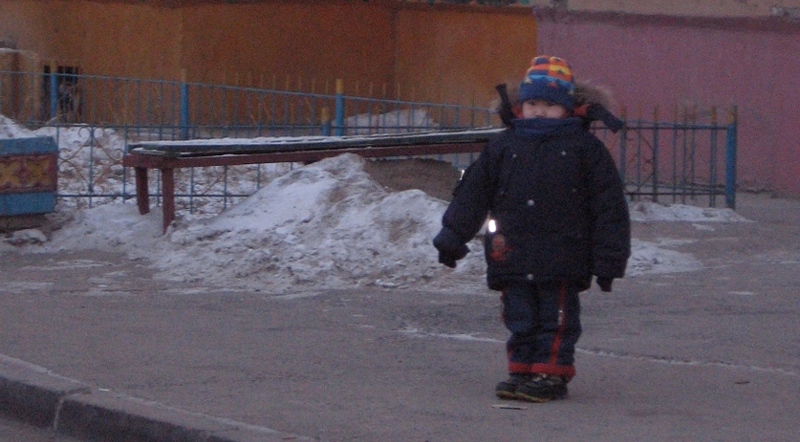 It's pretty cold in Ulaanbaatar. Returning to Mongolia mid-winter after nearly a month of being in much warmer places was, in a word, rough. When I landed in Ulaanbaatar, it was late afternoon and -26C (-15F). It hit me hard. This is my seventh winter in Mongolia, so the cold was not a surprise. But, a few days earlier I was walking on a beach in short sleeves near Torre Pines in San Diego on a sunny 15C (59F) day. Contrast that with me finding myself in Ulaanbaatar coughing every time I stepped outside due to the extreme cold and the all too familiar winter smog. It was rough. Ulaanbaatar is often described as the “coldest capital city in the world,” and with temperatures dipping to -40C (-40F) or lower in the winter that isn’t hard to believe. But, is it true? The first thing to establish before answering that question is what exactly is meant by “coldest capital city in the world.” To me this statement refers to average temperatures over the course of a year. The coldest capital city in the world should have average temperatures consistently lower than any other capital city in the world. It is not enough to just have an extremely cold day, week, or month. The coldest capital city should consistently be colder than any other capital city year-in and year-out. On an annual basis, Ulaanbaatar is unambiguously the coldest capital city in the world. The data used for this analysis was collected by the World Meteorological Organization and comes courtesy of the Norwegian Meteorological Institute website,1 and the cities in the sample were chosen on the non-scientific basis of seeming to me like a representative sample of cities with reputations for cold winters.2 Table 1 shows the annual average temperature of ten capital cities. Ulaanbaatar is 6.7 degrees (12F) colder than the next coldest city Reykjavik and it is also below freezing for the entire year! Of course, average annual temperature may be too blunt a measure. After all, Reykjavik is often described as having a cool but mild climate, and it is surprising to see it in the number two spot in Table 1. 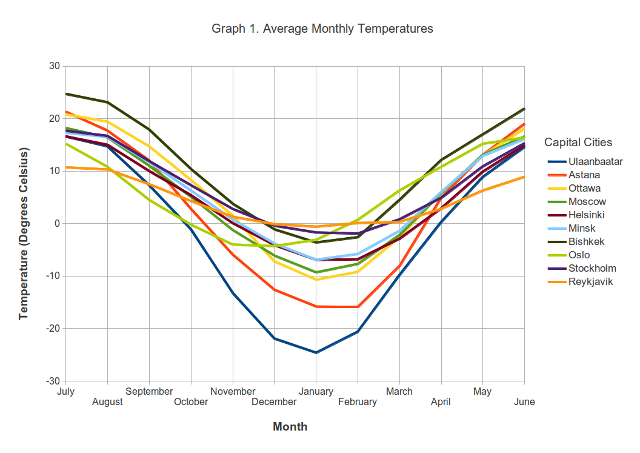 Graph 1 below plots average monthly temperatures for each city. Again, Ulaanbaatar is unambiguously the coldest city for most of the year from October through April. The graph shows why Reykjavik is the second coldest city on an annual basis. It is not particularly cold in the winter, but it is the coolest city during the summer months. Focusing on the winter months, Astana is the second coldest capital in the world November through March,3 and Ottawa and Moscow follow up in the number three and number four spots, respectively, for December, January, and February. 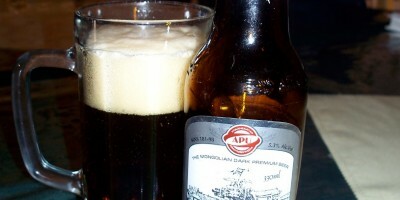 One of the distinct characteristics of Ulaanbaatar is its altitude. It is more than 500 meters (1,640ft) higher than the next highest capital in the sample, which is Bishkek, and it sits in a valley 1,300 meters (4,265ft) above sea level. Mongolia has a Continental Climate which is characterized by high variance in seasonal temperatures due to the absence of the moderating influence of seas or oceans. Usually areas with continental climates have very cold winters and hot summers, but Ulaanbaatar is the third coolest capital city during the summer months. 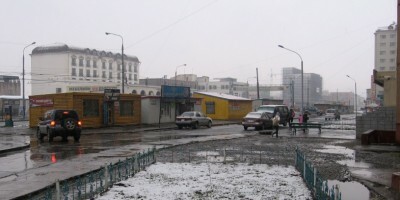 Altitude is likely partially to blame for this, making Ulaanbaatar’s winters more extreme and summers milder than other places with similar climates, further north such as Astana. This all tells me that I had good reason for experiencing a rough landing in Ulaanbaatar. I was only in Ulaanbaatar for three days, though, and then I headed home to the relatively warmer Gobi Desert where the lows are sometimes higher than Ulaanbaatar’s highs. 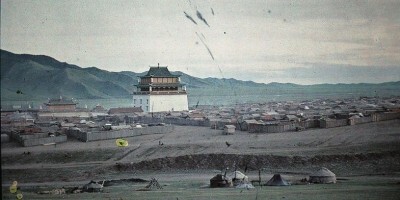 Ulaanbaatar is without a doubt the coldest capital city in the world, and those of you who live there are truly tough. In terms of cold, no other capital city demands as much tolerance, fortitude, and strength from its citizens than Ulaanbaatar does. 1. See the Norwegian Meteorological Institute website weather statistics at http://www.yr.no/. 2. Leave a comment below if you think there is a city missing from this sample that could challenge Ulaanbaatar’s title as the coldest capital city. 3. Astana became the capital of Kazakhstan in 1998, but the data may only cover the period 1961-1990 based on information on the World Meteorological Organization website. As such, Ottawa was technically the second coldest capital during the period of the data collection, but here I am assuming that Astana’s climate is as cold relative to Ottawa today as it was then.